Information for those considering finding a CT course. Nice too for those who are just curious. And my heart, life’s praises sing. Words I repeated in my mind four decades ago, whenever I found myself becoming bored by tedious tasks. I hope they may be useful. I would love to have enough energy to post something new every day, but I don’t. Lately, after hours of reading, I seem to need more and more time resting away from my computer. 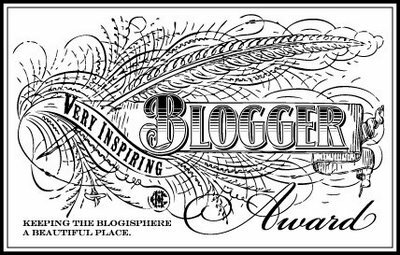 Never the less, reading the wonderful blogs created by you, the highly talented WP family, never fails to inspire me with the wish to contribute more work. Thank you all. The photo is a macro of a rare specimen of Star Hollandite Quartz. Said to be useful for folk who are seeking their soul’s purpose in the present incarnation. I feel it is an appropriate crystal to complement the mantra. With thoughts for peace, Namaste from Amras. Art & Photography ©Francis Moloney. 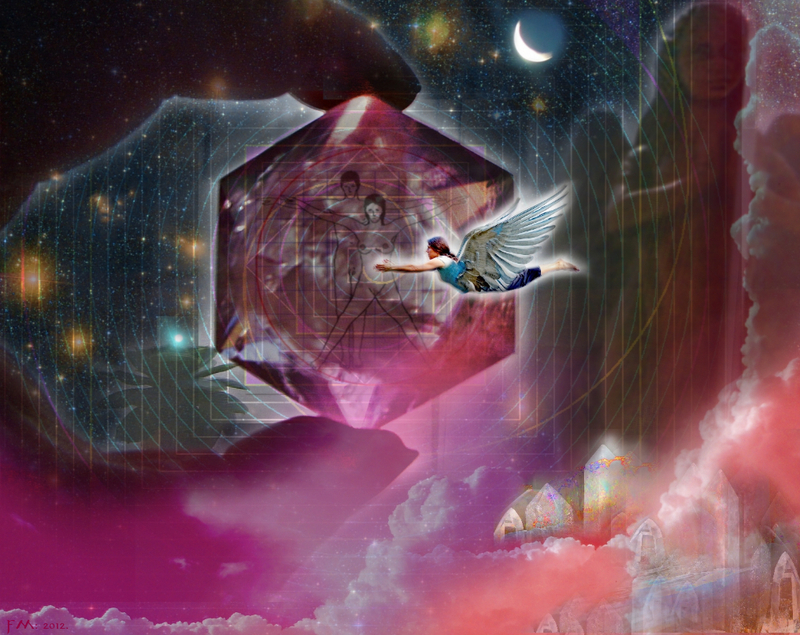 Tonight’s artwork is called simply “Healing Crystals”. 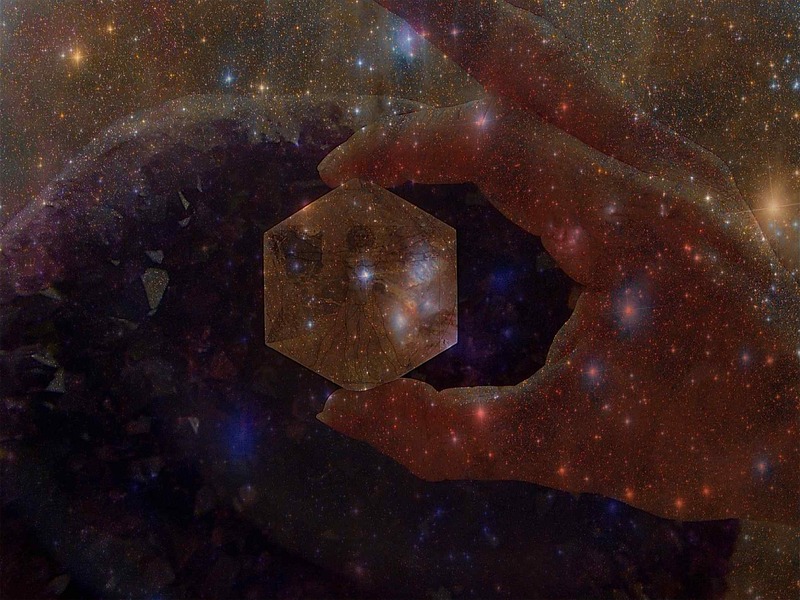 Crystals are everywhere, and every-when; when you hold one you hold them all! This is the last post in the series, and with it, I sincerely hope that you will find your interest rewarded. This metaphysical subject may take a little time to absorb, but it’s well worth it, and the best thing is, it’s fun. 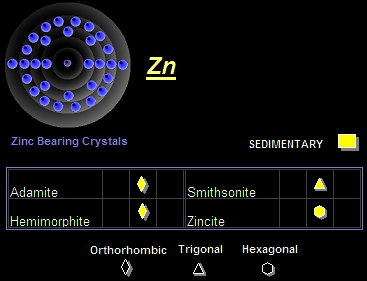 Zinc is a trace mineral in the body. Selenium is a trace mineral in the body. 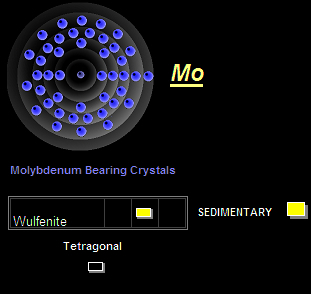 Molybdenum is a trace mineral in the body. 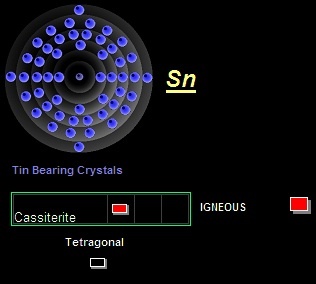 Tin is also a trace mineral in the body. Here are our links for your cross-referencing. 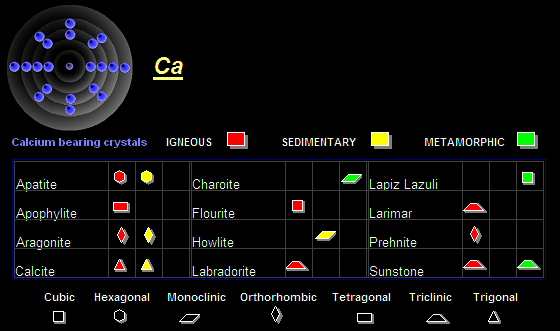 So, there we are, a foundation of very useful knowledge for the student of crystal therapy. 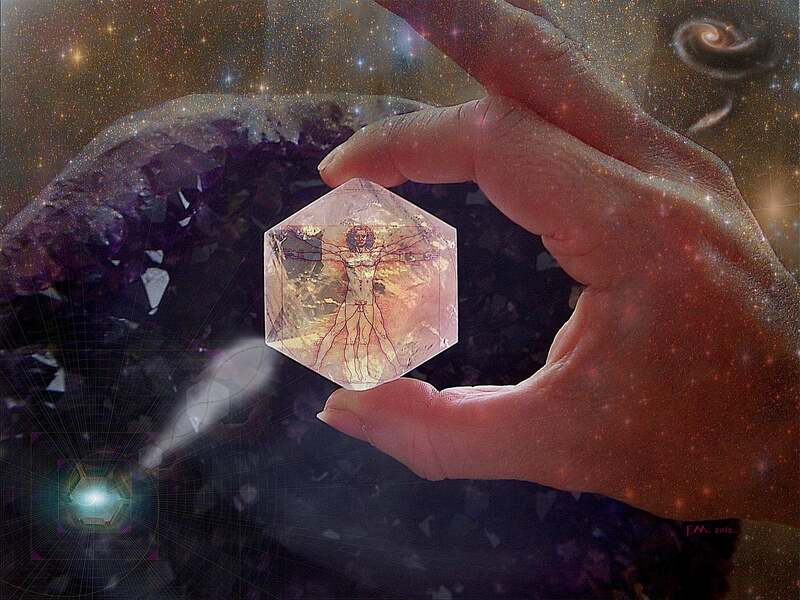 Look after yourself and your crystals will look after you. If you wish to experience a Crystal Therapy for the first time, ensure that your therapist is qualified and accredited. 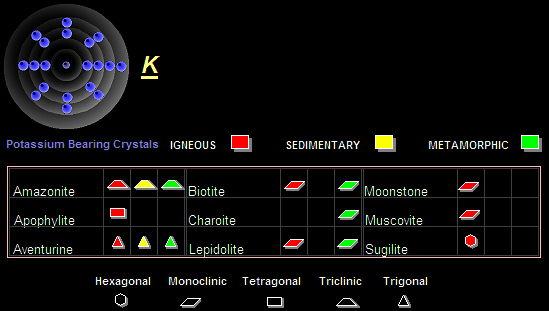 Crystal Therapists do not use the word “diagnose,” they detect energy “blockages”. They refer to energetic blockages, and not diagnostic diseases. Crystal Healers do not “cure,” they apply therapy. They may not make medical referrals, as this implies a diagnosis. Therapists never suggest that healing replaces orthodox medical treatment, or that anyone should discontinue their current medical treatment. Make sure you are happy and comfortable with your therapist. Remember, therapy is a three-way flow between you, your chosen crystals, and your therapist, acting as the bridge. 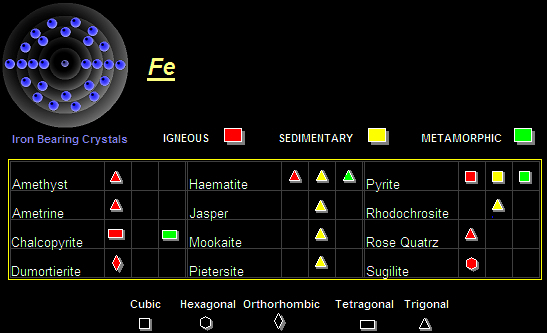 The Rocks and Minerals of the World – A guide to field identification. By Charles Sorrell & George Sandstrom. 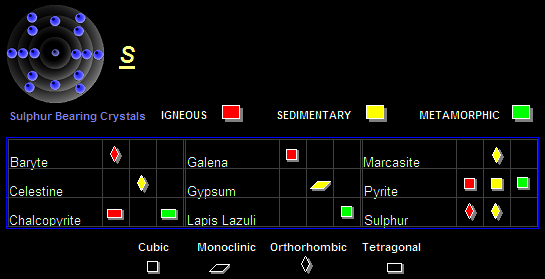 Photographic Guide to Minerals of the World. Ole Johnsen. Oxford Natural History 2002. Love Is In The Earth- A kaleidoscope Of Crystals, by Melody. Earth Love Publishing House. Love Is In The Earth- Supplement Z, by Melody. Earth Love Publishing House 1999. Let Light Into Your Heart – With Colour and Sound. Renee Brodie. Aroma Art Ltd. 2001. Crystal Power Crystal Healing – The Complete Handbook. Michael Gienger. Blandford 2003. The Crystal Healer – Marianna Sheldrake. C W Daniel 2000. 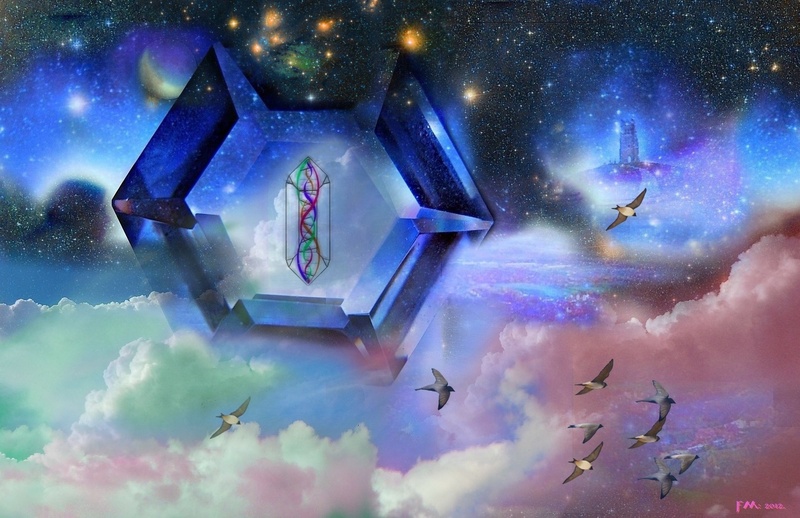 New Cosmic Crystals – The Ultimate Course In Crystal Consciousness. R.A. Bonewitz Thorsons 2000. The Crystal Bible – Volumes 1 & 2. Godsfield Press Ltd. The Field – Lynne McTaggart, Element 2001. 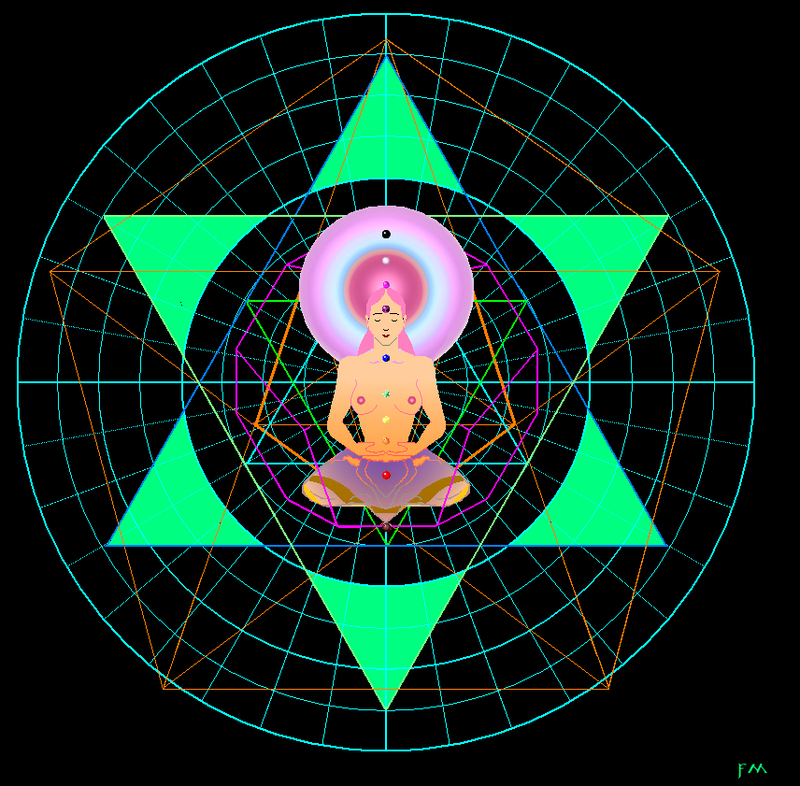 I also recommend you find out all you can about the work of Marcel Vogel, you will be amazed. 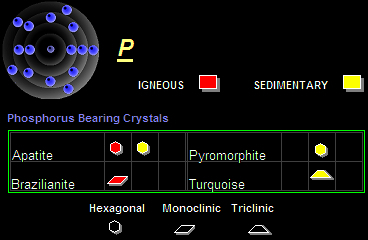 And with that, the bulk of our posts on crystal therapy are done. That is to say that I haven’t planned much beyond this point. In fact, I am deeply in gratitude to this Benevolent Cosmos, for allowing me to stay up to this point. And, I am happy and grateful to remain in the swing of things, alongside the good folk of Planet Earth! There will be more on the subject after I have rummaged through the old notes, but in the meanwhile art and photography will occupy these posts. Thank you most sincerely to everyone who drops by, you are always very welcome. 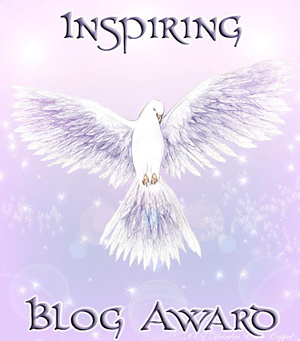 I will endeavour to keep up with as many of your inspiring blogs as my daily energy ration allows. Until next time, Namaste from Amras (Francis). 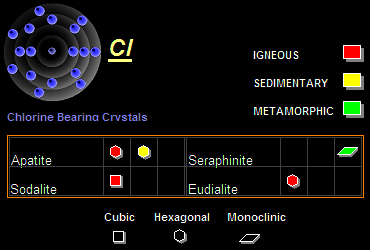 Chromium is a trace mineral. 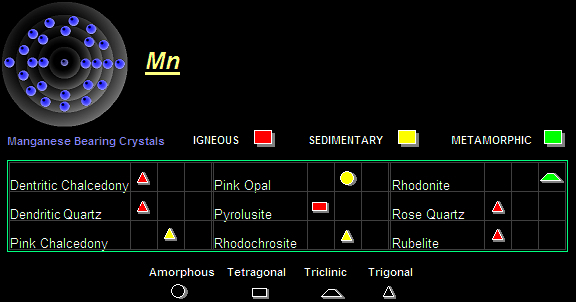 Manganese is a trace mineral. 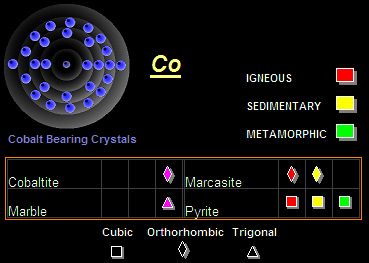 Cobalt is a trace mineral. 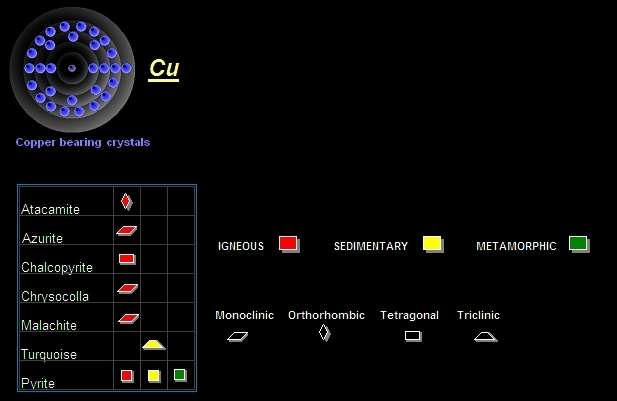 Copper is a trace mineral. 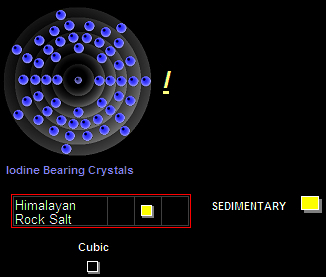 And one more post to go, which will just about wrap it up for our crystal therapy section; for a while at least. I sincerely hope you find these lists useful. Namaste from Amras. Namaste, I hope you are enjoying the artworks that crown these posts. Tonight’s offering is called “Through A Glass – Brightly”. 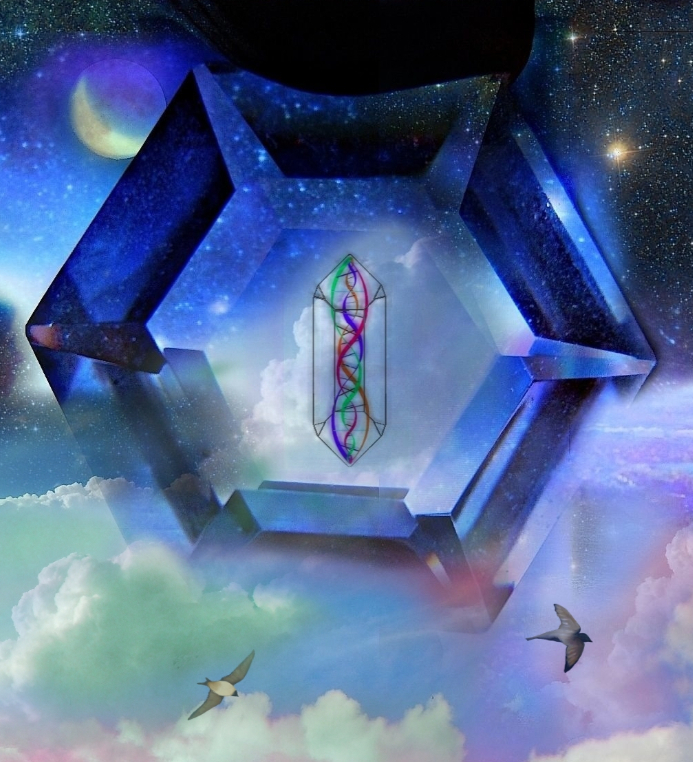 So, for students of crystal based metaphysics, here are five more life-giving elements found in the body, along with a few of the readily available crystals that house them. Chlorine is a trace mineral. Thanks for reading this far, part five soon, Amras.